Pro-abortion writer Judith Orr describes how feminists were angry that a pro-life group was using tax dollars to build a shelter for pregnant homeless women [in Great Britain]. They would rather homeless women be on the street than be helped by a pro-life organization. 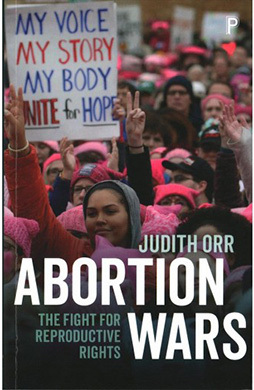 Judith Orr, Abortion Wars: The Fight for Reproductive Rights (Bristol, UK: Policy Press, 2017), p. 91.